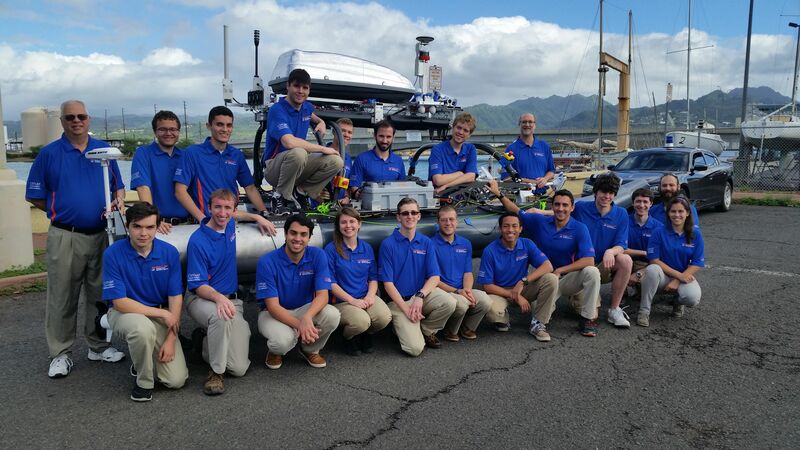 Congratulations to UF’s NaviGator AMS team, winner of the 2016 Maritime RobotX Challenge (www.RobotX.org) in Hawaii. See www.NaviGatorUF.org and www.twitter.com/NaviGatorUF for more info. 2015 FRC Orlando, Go Roaring Riptides! We’ve been doing some research on fluid dynamic bearings for our new thrusters. One of our team members found a really cool video demonstrating how a spinning shaft can create pressure to allow the shaft to “float on air”. This is a key principle in our next thruster design. Using water instead of air, we plan on “levitating” our propeller thus eliminating the need for bearings. The Oklahoma tribe completed their SeaPerch kits this week. They’re expecting to compete with other schools in the next few months. After several collisions with the shore, we noticed that the aluminum propeller frames were slightly bent. The team did some research and found that if we used a different grade of aluminum, we could make the frame more rigid. After using a water jetting machine to cut the new aluminum, we spent the morning replacing the 6061 aluminum with the new 7075 parts. As preventative maintenance, we also replaced the 6 bearings on each thruster. PropaGator Showcased on UF’s Home Page! 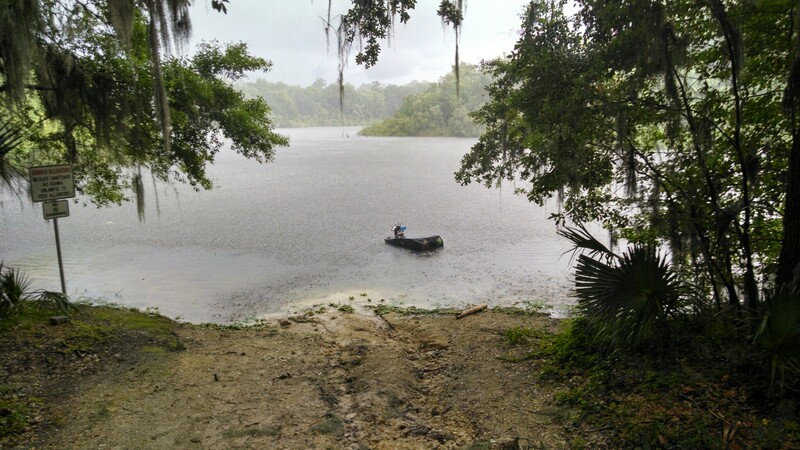 Earlier this week, our boat was featured on the University of Florida home page! We’re honored to bring recognition to our supporting departments and advisers.